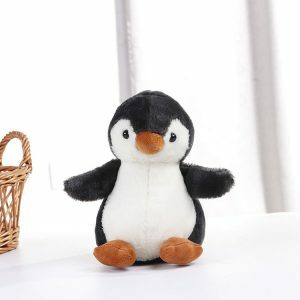 FEATURE The little penguin is very cute, the fat little face, a small yellow mouth is very beautiful. The feathers on its back are black and shiny, like oil. The white belly is big and stands forward. 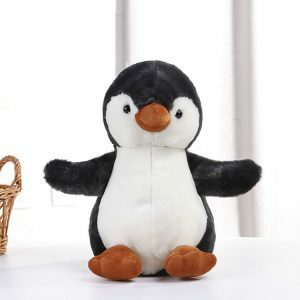 The little penguin stood up in the snow, standing like a little gentleman. 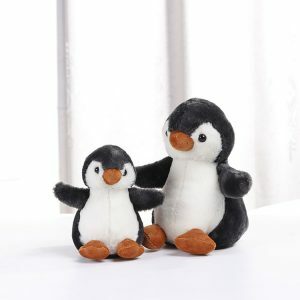 What’s more interesting is that the little penguin walked up like a tumbler and swayed.